VocalizeU is available for desktop computers, iPad, and iPhone. 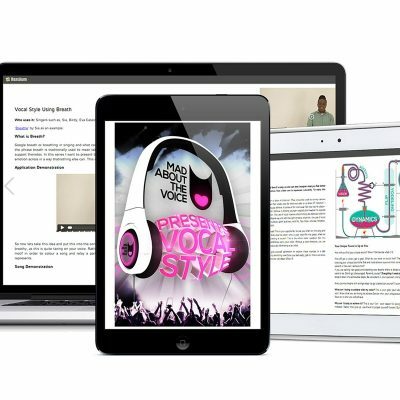 VU is a practical software program for singers. Our training program provides world-class vocal and musical education that is unparalleled. With the VocalizeU program, each warm-up, lesson, and evaluation is personalized. The customizability of our vocal program caters to a singer’s individual needs, allowing them to work on areas of their voice at their own pace. Our patented vocal evaluation technology helps singers determine areas of their voice that need growth and then directs them to customized vocal exercises and workouts. Progress can be tracked over time, as VocalizeU guides each individual to appropriate workout modules. Singers also have the option to schedule an online vocal evaluation or complete voice lesson with a live VIP instructor directly from the software. 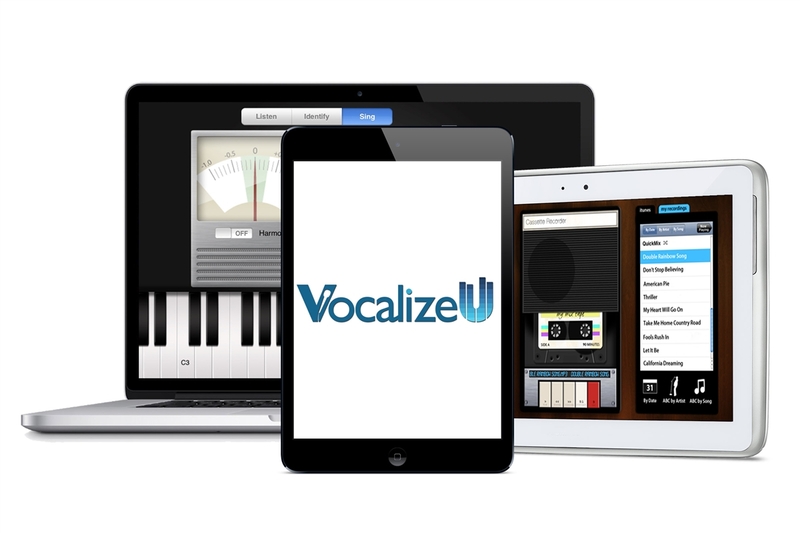 VocalizeU also provides vocal studio tools, educational text books, and further music training.